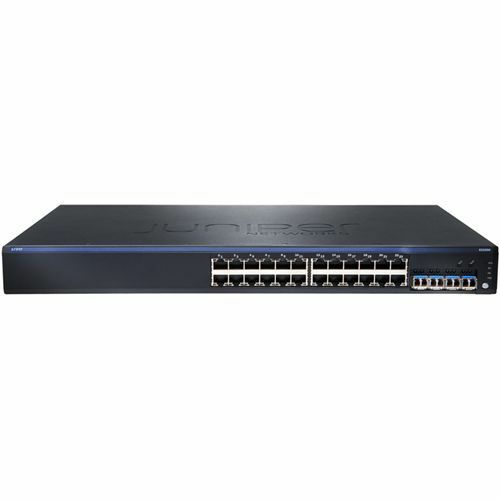 The Juniper Networks EX2200-C Ethernet Switch delivers a compact, silent, and power efficient platform for low-density micro branch deployments and commercial access or enterprise workgroup environments outside the wiring closet. 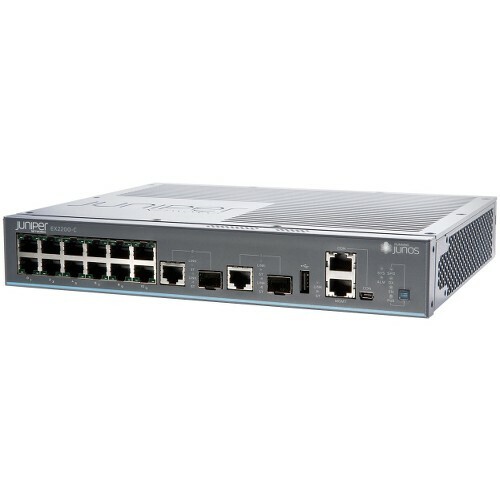 Featuring 12 10/100/1000BASE-T access ports with and without Power over Ethernet Plus (PoE+) in a fanless design, the EX2200-C switches deliver a powerful solution for supporting services such as unified communications, IP telephony, closed circuit television (CCTV), and other applications in office, classroom, hospitality, and other space and wiring constrained environments. 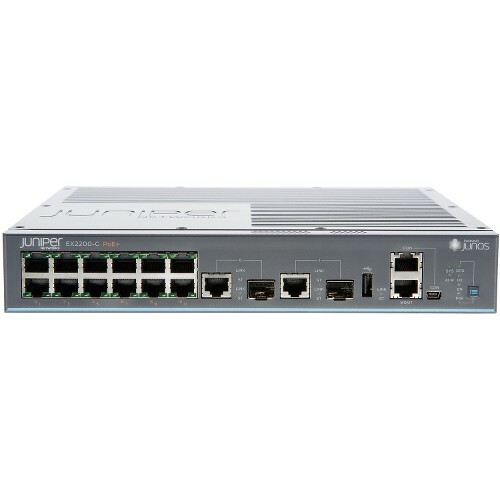 Two front panel, dual-purpose (10/100/1000BASE-T or 100/1000BASE-X) uplinks provide operational flexibility.